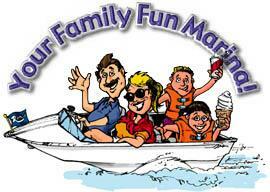 With kids finally released from the classroom, we can get about the business of family fun here at your homeport. 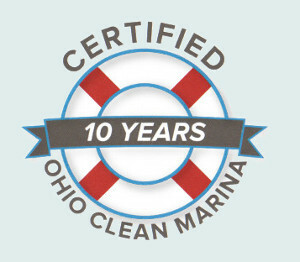 Which also means our staff returns to help you at the dock. 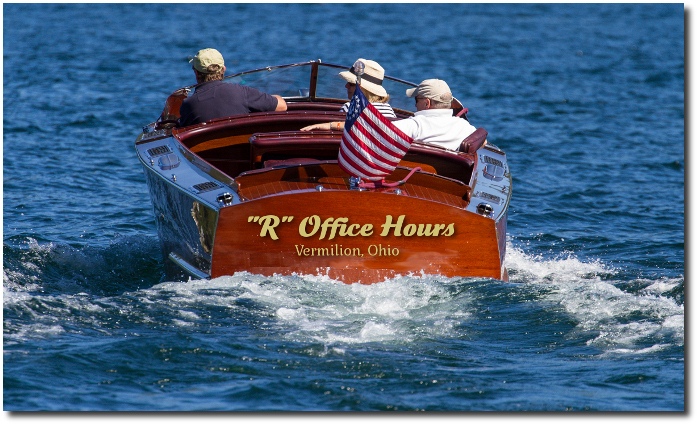 Our hours now go to our summer schedule which means we are ready to live the “Lake Life” full time. 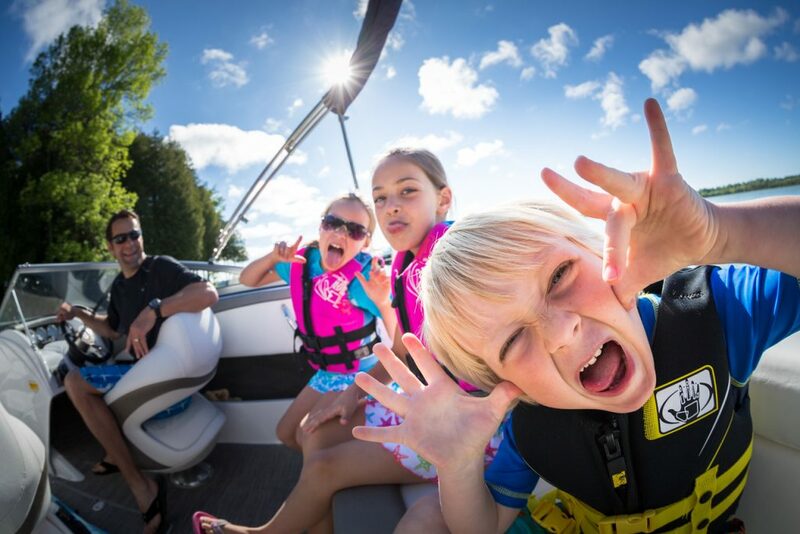 After a year of being stuck behind a desk, now is the time to get the kidos out of the house and on the water. 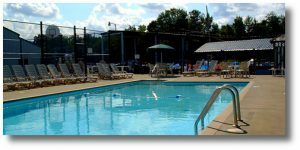 To help Mom and Dad, our Pool will open daily starting this weekend, the Store and Gas Dock hours will also be expanded to 7pm every day. 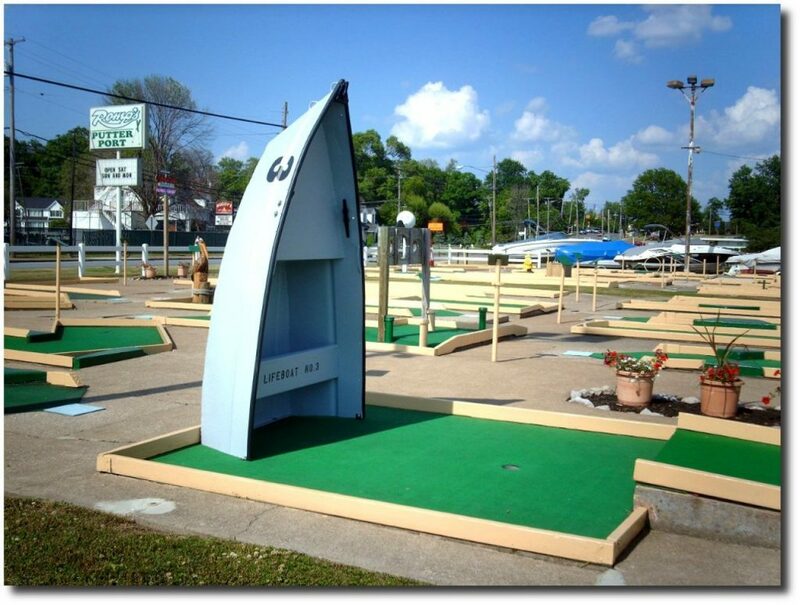 Putter Port will also open daily at 1pm and close at 10pm (note last T-time is 9:30pm). 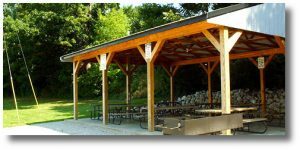 Dairy Dock opens from 11:30am to 10pm daily as well. So whether your taking the kids tubing or just a dip in our heated pool. 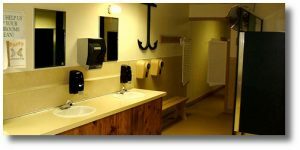 we hope you enjoy your time dockside. 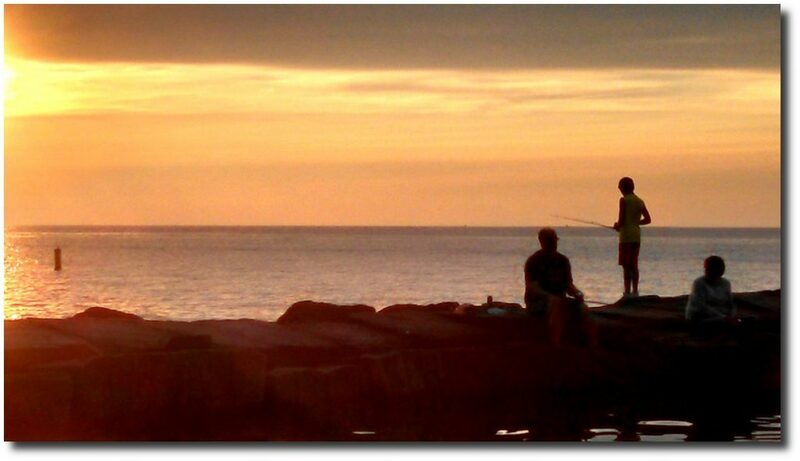 TODAY…South winds 5 to 10 knots becoming north. Partly sunny. 15 knots. A chance of showers and thunderstorms in the afternoon. and thunderstorms Saturday night. Waves 1 to 3 feet. 15 knots. Waves 2 to 4 feet. 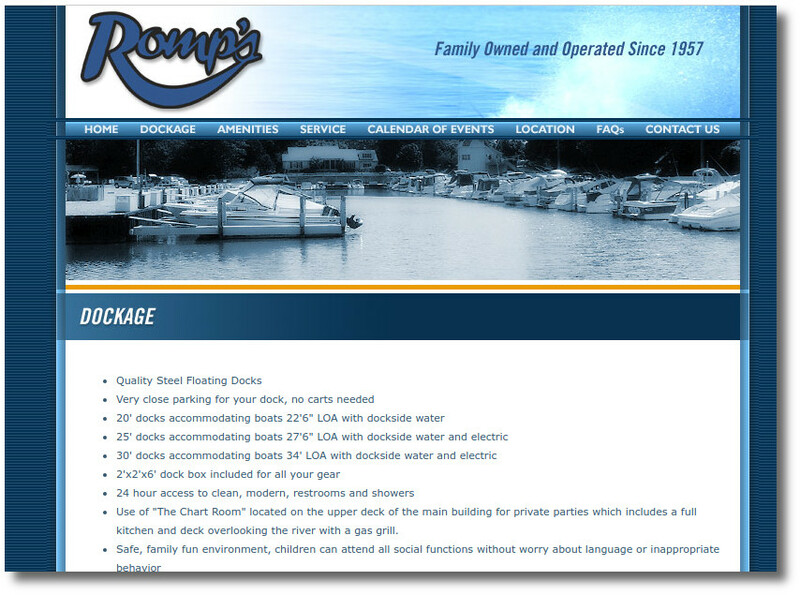 The New Romps.com v/ 7.0 … “R” Internet Journey. February 16, 2018 / Romps / Comments Off on The New Romps.com v/ 7.0 … “R” Internet Journey. 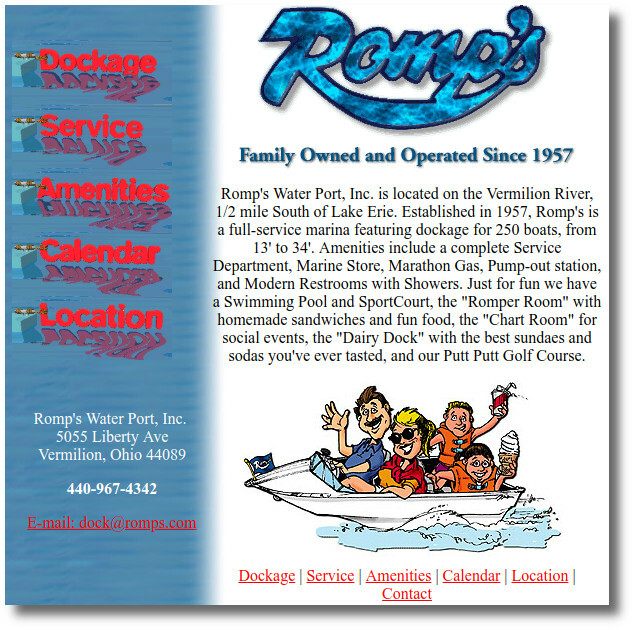 Just like the cartoon of Sherman and Mr. Peabody, we like to get into our own version of the Wayback Machine as we update our web presence here at Romps.com. 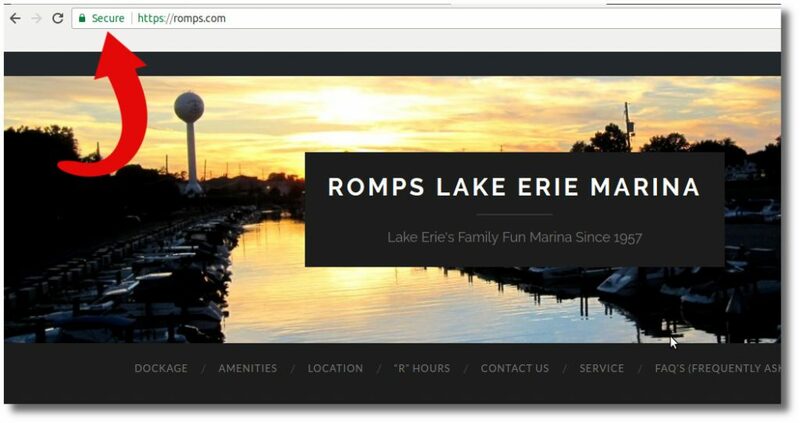 With required updates to our website this week (making viewing it more secure) we thought it would be fun to take a look back all the way to 1996 with the first Romps.com and beyond. The World Wide Web that we weave…. Above you can see Romps.com v. 1.0. This would be our basic site for another three or four years and served us well. The docks actually bounced when you put your mouse over them. One mistake we would later regret was having our email in plain text on the surface. Alot of spam came our way. Next up was Version 2.0 pictured below. We stuck with this site from the late 90’s to the early 2000’s. 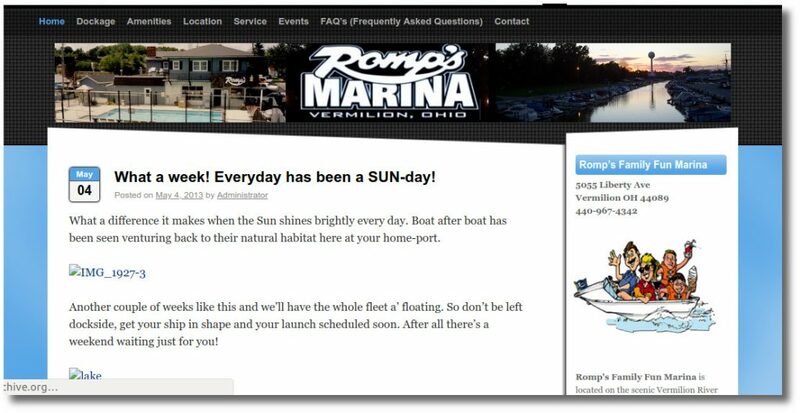 Around 2003 we shifted gears and styles with a fresh paint job and Romps.com v. 3.0 (below) was born. 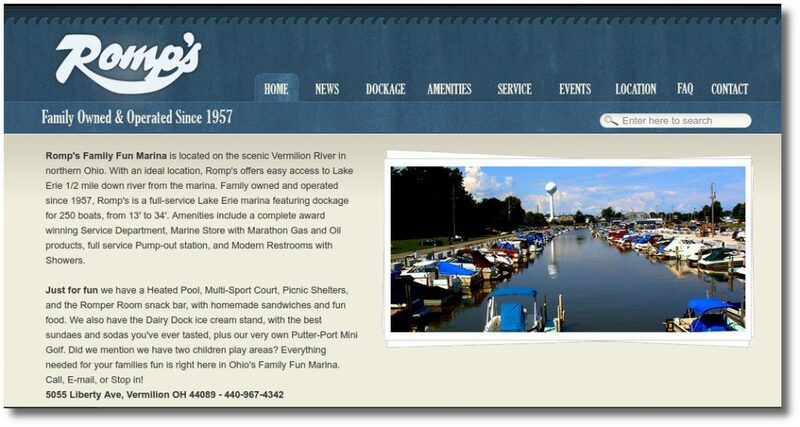 This site was actually done by a graphic artist we found online in Germany of all places. The images rotated every second in the pic on the right. Of course v. 4.0 (below) was next, with Bloging/News added to the front page. This was in May of 2013. Next on deck was v/ 5.0, our personal favorite. The fish in the background swam as you scrolled down and a worm on a hook would drop down as well. This site served us from 2014 until 2016. But sadly, the author of the page template no longer offered updates. Which led to v. 6.0 in 2017… And a more back to basics approach. This site was easier for phone and tablets to view. And finally v. 7.0 for 2018. Why the switch so soon? Well, the new requirements of internet safety have us using a more secure system to display our content for you. Notice the “Secure” feature in the address bar. This will become more important for small businesses sharing information like ours in the future. We hope you enjoyed our brief trip down memory lane and look forward to you stopping back here often for news and updates. Till then, we hope to see you dockside! Just because the TV has started showing back to school ads doesn’t mean that Summer is over, far from it. 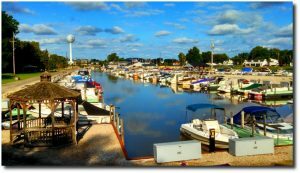 After all, the Perch season hasn’t even started yet, and the Lake is a balmy 72 degrees, perfect for your families swimming, skiing or tubing. The kids will be stuck inside school buildings soon enough, so for now let them get out in the great outdoors and make splash..or maybe hit the greens. 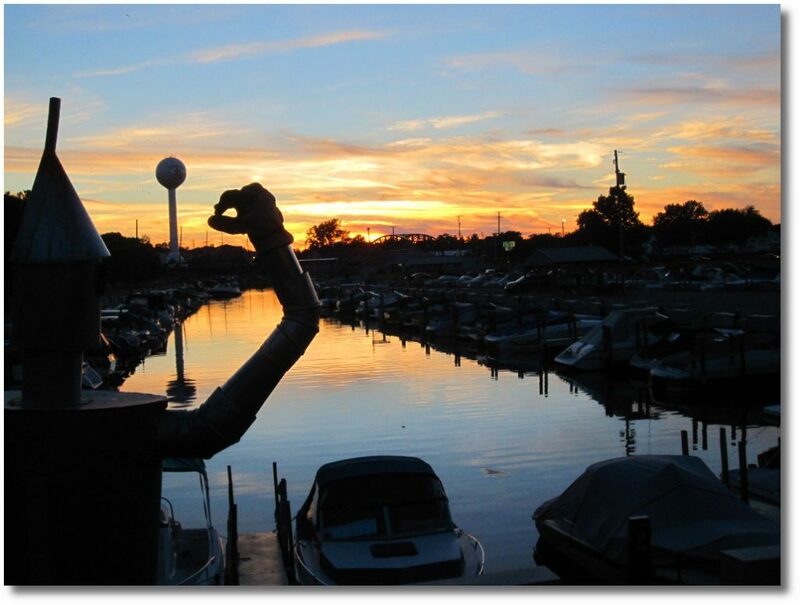 We hope to see you dockside at Romp’s Lake Erie Marina! Southeast winds 5 to 10 knots becoming southwest. West winds 5 to 10 knots becoming north. Waves 2 feet or less. North winds 10 knots or less becoming northeast. Waves 1 foot or less.